Naha is a sprawling city that is a bit difficult to get around without a car but it isn’t difficult to get around if you don’t have a car either. The main mode of transportation for tourists in Naha is going to be the Yui Rail. For locals, they usually have cars but if you don’t have a car you can also easily take a taxi wherever you go. The Yui Rail is a monorail that winds its way through central Naha from Naha Airport all the way to Shuri where you can walk to Shuri Castle. I used this mode of transportation often and they have a very useful 1-day and 2-day pass that can be economical if you use the rail enough. 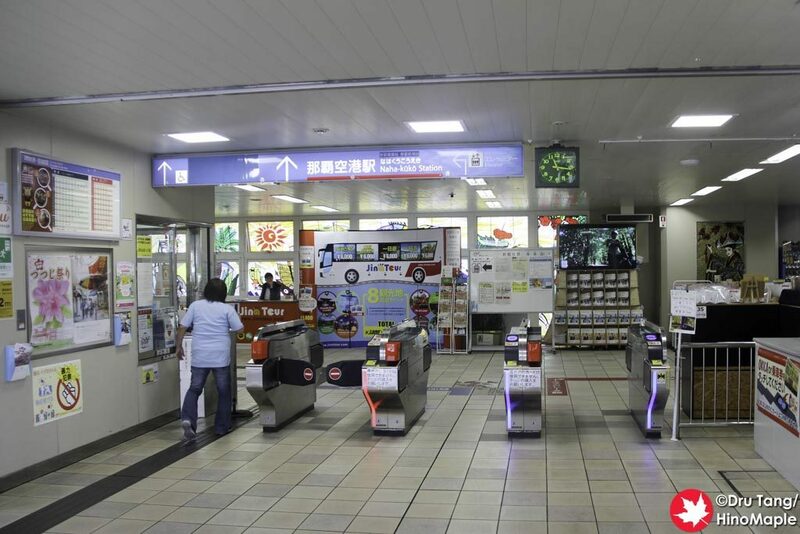 I was frugal enough that I didn’t need to use the day passes but if you plan to travel to different areas of Naha you may want to consider it. The Yui Rail is a little expensive, especially compared to Tokyo, but it will definitely do the job. Yui Rail is actually a fun system. 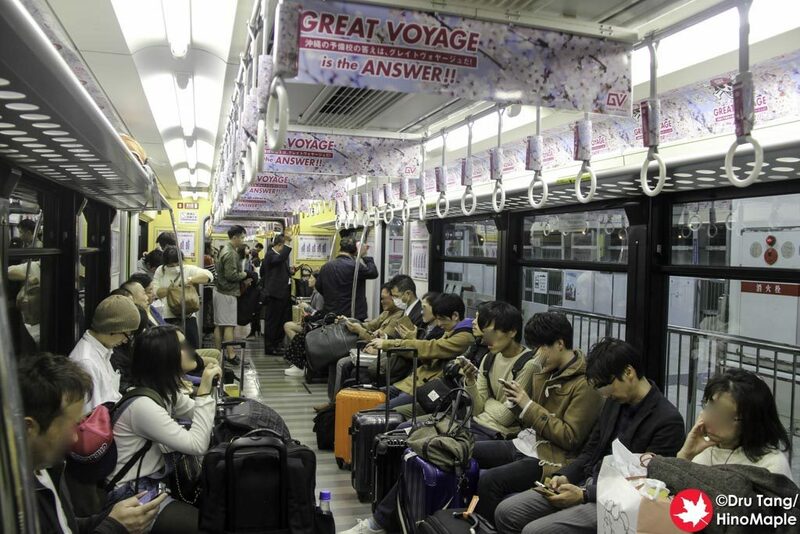 If you have used a train in Japan you will know how to use the system here. The ticket machines are all the same but if you are buying single use tickets or a day pass you will be using a barcode scanner rather than a magnetic ticket. This is pretty unique in Japan as most train systems use magnetic tickets on top of the NFC style Suica/Pasmo cards. I was a bit surprised by this but it wasn’t new for me. The Yui Rail’s only problem is that the trains come every 10 minutes or so and the trains are pretty packed during the day. They only have 2 cars which took me back to being in Vancouver where the trains used to be only 2 cars in the past. I was a little surprised by this and wished they had at least one more car per train. It isn’t too bad but it is a bit cramp at times. On my last day in Naha I was talking to a few people in Baku and we were talking about how people get around Naha. My hotel was only a 10 minute walk and while I had no problems walking back to my hotel, the local insisted on sharing a taxi and getting me to my hotel. I was really happy to join him but I was also looking forward to a little walk to sober up. I was surprised when he said that most of the locals take taxis to get everywhere and when I looked at the meter I could understand why; taxis are cheap in Naha. 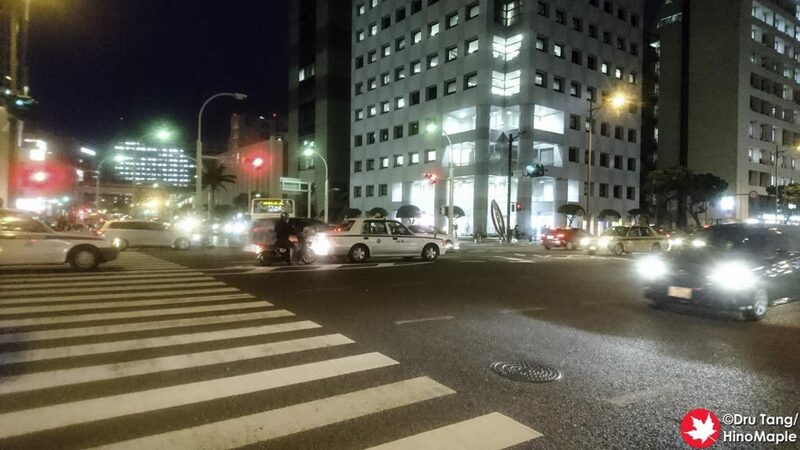 If you do have a car and you plan to go drinking, Naha is full of “Drunk Driver” systems. I’m not sure of the Japanese name but you call a number and 2, usually old men, find you and drive you home in your own car. They have a support car that follows and it is usually a very small and old car. The cost of using this service is very similar to using a taxi, and in some cases it is cheaper. I have heard of people using it in other cities in Japan but it was very prevalent in Naha’s central core. Getting around Naha isn’t too difficult. Coming from Tokyo where it is common to walk at least 15 minutes from the station to your destination, I wasn’t concerned with getting around. 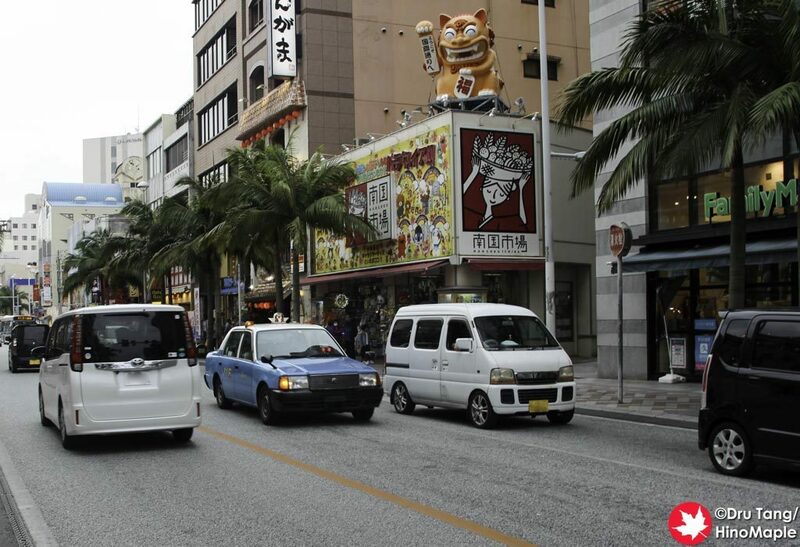 Being a small city, Naha is very much a driver’s paradise. I really found it challenging to get around the city compared to other cities but Naha is growing and their transportation infrastructure will improve in the future. 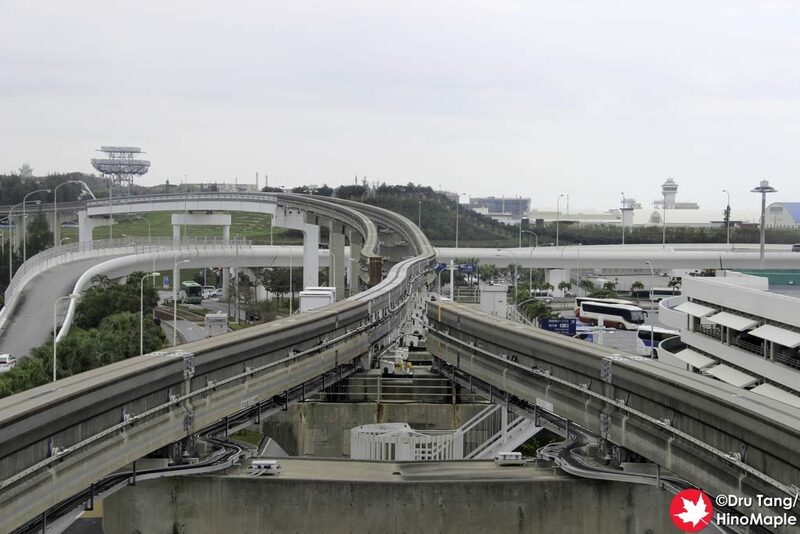 If they get their way they will have a long distance rail coming to Okinawa in 10 years and they are already extending the Yui Rail past Shuri so you can expect better access to various areas in the future. 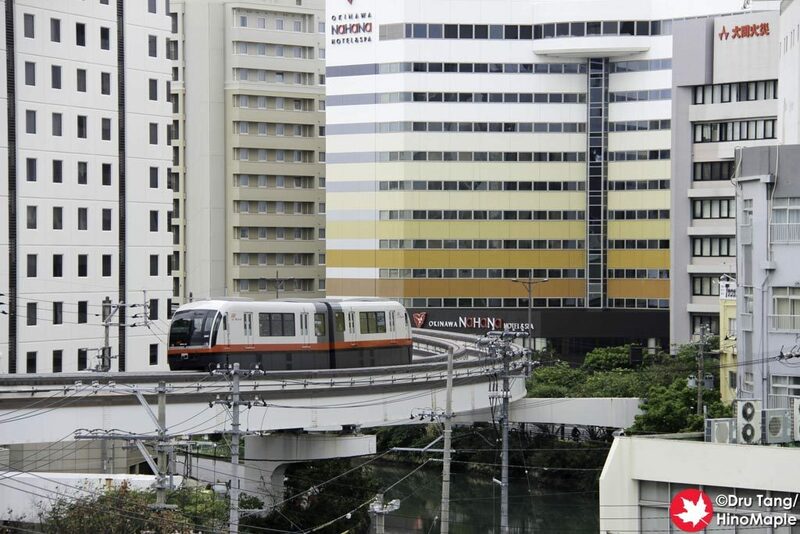 This entry was posted in Okinawa, Trains and tagged japan, Monorail, Naha, Okinawa, taxi, train, Transportation, Yui Rail by Dru. Bookmark the permalink.